I don’t really like war movies but since Benedict Cumberbatch is in it and it was about the enigma, I decided to watch it. So the enigma was built the Germans to encrypt their messages so that their enemies, the Allies, wouldn’t be able to decode them. I’ve only seen Cumberbatch in Star Trek and a couple episodes of Sherlock Holmes. And of course a several other videos scattered throughout YouTube. I’ve never been a huge fan of him but watching him in this movie has converted me into one. 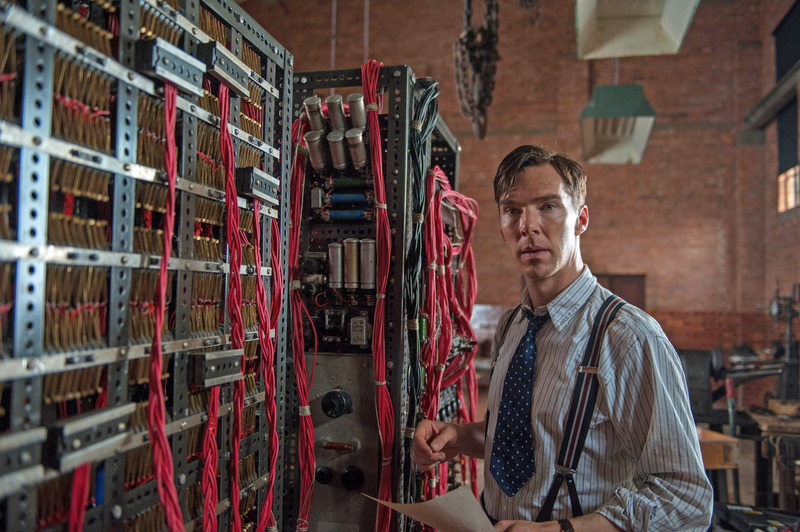 His portrayal of Alan Turing is just brilliant. Alan Turing was a loner and a genius. He was bullied in school and he only had one friend. Turing had many traits of autism and was highly gifted in mathematics. He was drawn to puzzles and that’s why he wanted to solve the enigma. He was obsessed with it. 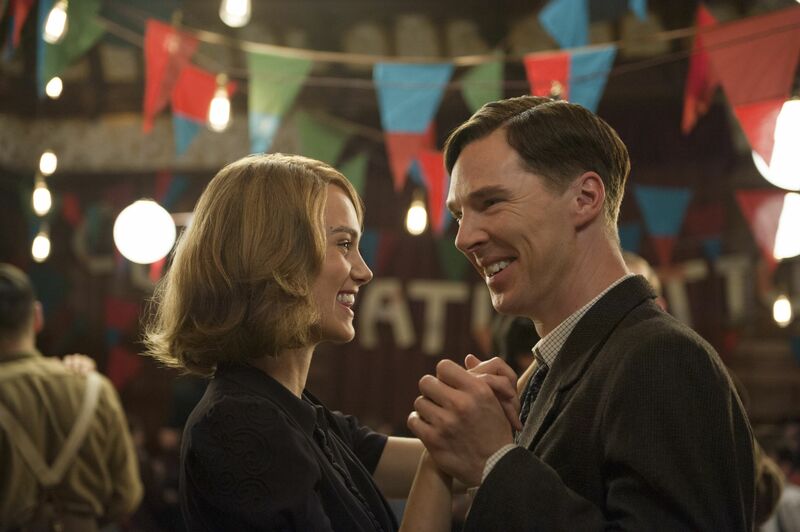 Cumberbatch allowed us to immerse ourselves into Turing’s world so we could feel what he was feeling and see what it was like to be him. I found myself being attached to Turing and wanting to protect him from everyone. It just seemed that the world didn’t understand him and all he needed was a friend. Turing was also a homosexual and in those times it was illegal to be one. After the war, he was given the choice to either go to jail or take hormone treatments. Shortly after starting hormone treatments he died of cyanide poisoning. This movie really made me cry. Granted, I already knew what was going to happen to Turing but I still didn’t want it to happen. Aside from Turing’s life, the enigma was kept a secret for 50 years and even after they solved it they couldn’t just announce that they had. In one scene they even had to let innocent people die to ensure that the Germans wouldn’t find out that their enigma had been cracked. It was necessary for the good of the whole but no any less cruel even when you think about it in that way. But then again, what do you expect from a bloody war. Innocent lives will always be lost. Even when it was been won, there is always tragedy. 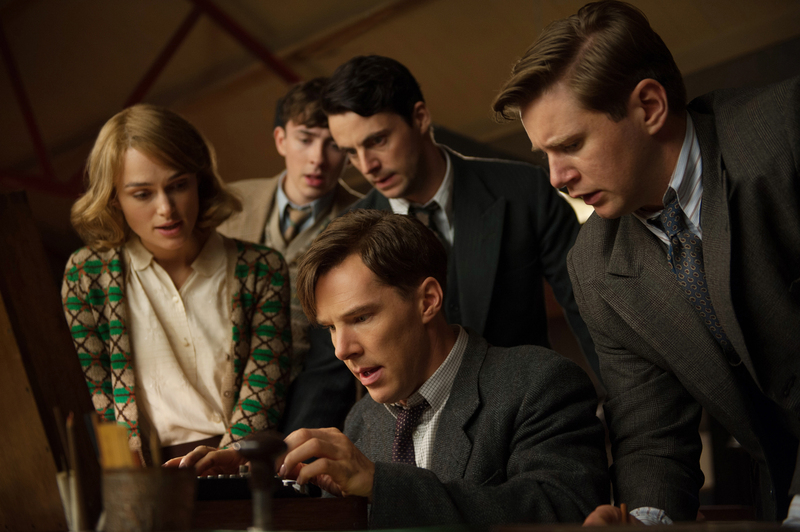 There was a small part of me that wanted the hollywood version of the movie to change and make Turing’s life less depressing. The way the story was told was effective in that it was sort of like a puzzle. It was told in pieces of his life in the present, during the war and his childhood. The part of the movie that moved me the most is the end where Turing cries over Christopher. The computer that Turing built to solve the enigma was named Christopher. He named it after his childhood friend. Christopher had died of bovine TB and since he never knew about his illness he never got to grieve properly. He never got to say goodbye or tell him how he really felt about him.